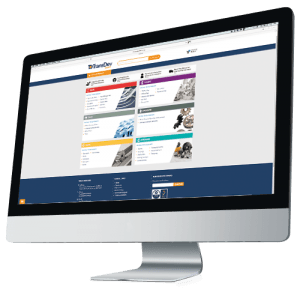 TransDev’s brochures, flyers, white papers and guides are now all available to download from one place. Downloads are available to all logged in users and are available in PDF formats. Setting up a login is free, easy and immediate. If you still wish to be sent a hard copy of a brochure etc, then please contact us using the general enquiry form or call us on +44 (0)1202 675555.